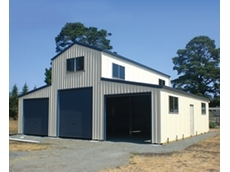 Located in Webberton WA, Aussie Sheds manufacture a range of sheds including industrial, commercial, farm sheds, garages, barns, and residential sheds. 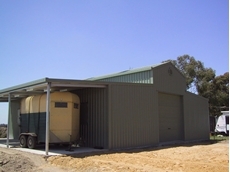 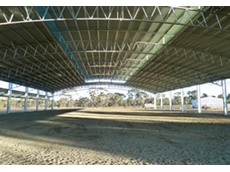 Aussie Sheds also manufacture aircraft hangars and school and sports shelters. 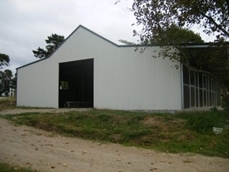 Central Steel Build is a family owned and operated business with over 40 years experience with shed building projects including large industrial sheds, residential garages and farm and barn sheds.